Hailing from London, Childhood release their much anticipated debut LP, Lacuna. Stuart Ralston has a listen. My first thoughts on hearing Childhood is that this new young band are like a contemporary House of Love, and as the LP progresses, it sounds as though it could be a classic pre-Oasis Creation record, or equally at home on the 4AD label, and that is no bad thing. Opening with Blue Velvet, their debut single from 2012, when they were compared to The Stone Roses no less. Drummer Jonny Williams certainly creates a sound familiar to Reni but as far as I can hear, that is where the Roses comparison ends. Blue Velvet gives you fair indication of what to expect on Lacuna, a fine collection of British guitar pop. Nothing more, nothing less. Singer Ben Romans Hopcraft sounds like a young Mark Gardener on next track You Could Be Different before they slow things down on the more reflective As I Am. Sweeter Preacher for me is a highlight, perhaps because it is awash with hints of my one of my favourite local bands Teenage Fanclub. Tides is a departure from the rest of the album as it features blissed out drum machines and synths. Solemn Skies not only sounds like a Mary Chain song title but it could be their younger cousins playing on it. Having been to many a gig where the bands often only ever want to emulate the Gallagher brothers, it is refreshing to hear a band who are influenced by more of the golden era bands on the Creation label. 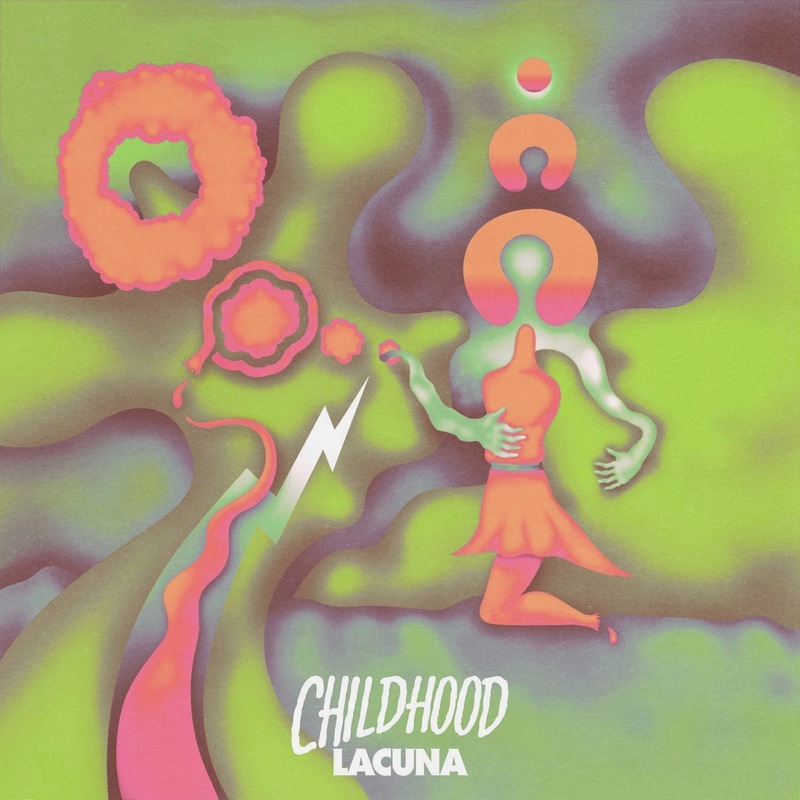 Lacuna is the sound of a young band and whilst it is unlikely to be held in the same regard as Nowhere, Giant Steps, Bandwagonesque or Isn't Anything, it will help Childhood's fan base swell further and certainly warrants a listen and further investigation. Childhood are on Facebook and Twitter.